In her fight to end sexual abuse, the Olympic hero and champion takes the floor. Pro Football Hall of Famer and cancer survivor Jim Kelly accepted the Jimmy V Award, and he urged people to "make a difference today for someone who is fighting for their tomorrow." Nick Foles' credits the Eagles locker room for putting him in position to win the award and tells others to ignore the doubters. 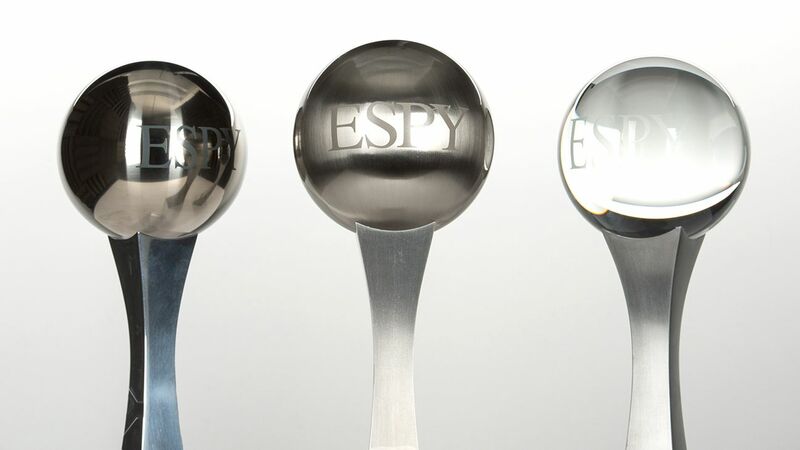 The 2018 ESPYS celebrates the best in sports, with awards given by the fans. Here are your winners. Thanks for voting! The athletes and pop culture titans were out in full swing on the ESPYS red carpet. After the deaths of 17 of their own, the family, friends and teachers of Marjory Stoneman Douglas High School attempted to answer the question: "What now?" 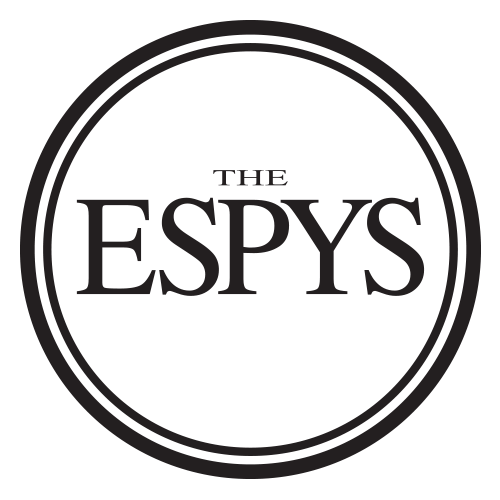 Cross-country coach Scott Beigel, assistant football coach Aaron Feis and athletic director Chris Hixon are the 2018 ESPYS recipients of the Best Coach Award for the difference they made in the lives of students on and off the field of play. The now-retired race car driver talks to ESPN senior writer Allison Glock about hosting The ESPYS, being a unicorn and meeting the Dalai Lama. Family members of Stoneman Douglas High School heroes Aaron Feis, Scott Beigel and Chris Hixon will receive a posthumous Best Coach ESPY award. Team Rubicon CEO Jake Wood notes that the words "thank you" are the most important he'll share and asks everyone to love and help their neighbor. Danica Patrick throws shade at LeBron James' hairline, then makes some jokes about JR Smith's Game 1 snafu in the NBA Finals. Dan Marino and John Elway praise Jim Kelly for his toughness on the field which has now carried over off the field. Robin Roberts recounts listening to Jim Valvano's speech at the first ESPYs and reflects on how the V Foundation has impacted her life. Tim Kurkjian recounts his father's brave battle with cancer before passing away and asks you to donate to the V Foundation. Rod Gilmore tells the story of his father's battle with cancer and how he has persevered through his diagnosis with multiple myeloma. David Lloyd lost his sister to cancer when he was just a teenager and felt as if he'd paid his lifetime "dues to this disease," until his 3-year-old daughter was diagnosed. He shares her fight and asks you to donate to The V Foundation. Sage Steele is impressed by how positive and mentally strong Stuart Scott was in the final year of his life. Randy Scott reflects on his mother's courageous battle against cancer before passing away. Jay Harris shares one of his favorite memories of his aunt before she died of cancer. Take a look back at Jim Valvano's inspirational, 1993 ESPYS speech.